Weston facilitated an early transfer (ET) and expedited the project schedule to complete 280,000 work hours at former naval shipyard Mare Island. Weston facilitated the early transfer (ET) of the western half of Mare Island under a Finding of Suitability for Early Transfer, an element of BRAC that allows the government to transfer property prior to completion of environmental cleanup, enabling significant cost and schedule savings. 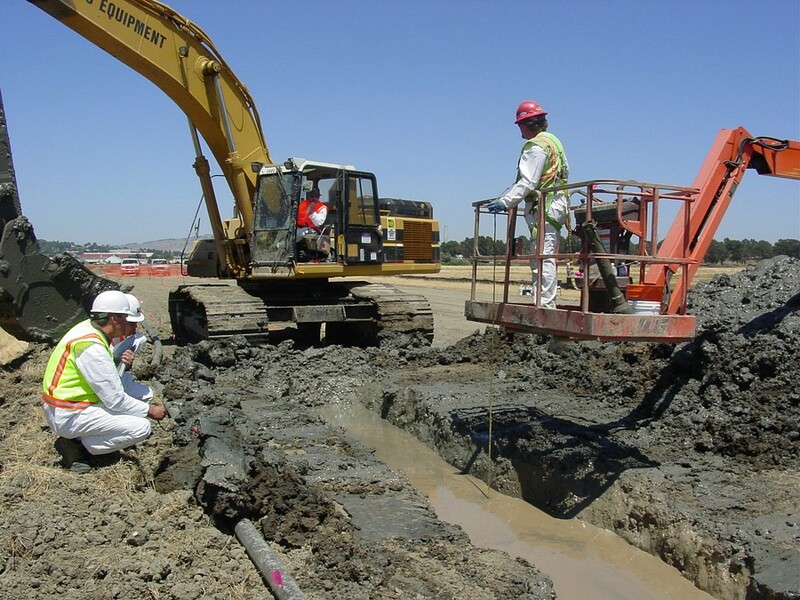 By forming a partnership with the City of Vallejo and negotiating an Environmental Services Cooperative Agreement with the Navy, Weston managed the ET process under a Fixed Price Remediation with Insurance contract. Assuming $54 million worth of cleanup and closure obligations from the Navy, Weston helped limit cost and environmental liabilities during ownership transfer, while placing 2,800 acres of land back into beneficial use. As the prime contractor, Weston completed multiple site and risk assessments, provided a wide range of environmental services, and developed a plan to construct a recreational trail along the Mare Island coast. Weston conducted sampling and analysis of soil, surface water, groundwater, and sediment to support the ET of the dredge ponds. Our team completed the geophysical survey work over the levees and outfall areas for 10 dredge ponds covering more than 600 acres. An interim remedial action was performed to eliminate off-site migration of contaminated shallow groundwater by installing a soil-bentonite slurry wall with a groundwater collection trench to provide a physical barrier between the landfill area and the adjacent dredge ponds and wetlands. To cap the landfill for final closure, Weston designed and will construct a multilayer geosynthetic clay liner, geomembrane, and soil cover system. We provided high hazard remediation of munitions and explosives of concern (MEC) and radiological materials—with zero OSHA lost time accidents and recordables and received multiple Naval Facilities Command (NAVFAC) awards for safety. In addition, Weston performed removal and on-site consolidation of over 35,000 cubic yards of soil contaminated with volatile and semivolatile organic compounds, metals, PCBs, pesticides, lead-based paint, asbestos, and petroleum fuels. 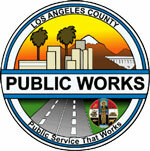 An additional 50,000 cubic yards of contaminated soil removal and consolidation are planned before final closure. Weston will construct approximately 8 acres of new wetlands to compensate for contaminated wetlands impacted as part of the containment area cap. We will also implement mitigation measures to protect the endangered salt marsh harvest mouse through a Biological Opinion negotiated with the U.S. Fish and Wildlife Service and the California Department of Fish and Game. Weston’s ability to complete an ET of the western parcel of Mare Island played an integral part in completing property cleanup 7 to 10 years sooner than traditional approaches. Our environmental and unexploded ordinance (UXO) remediation will facilitate the City of Vallejo’s plans for the future redevelopment of the overall island, including wetlands restoration, open space areas, and residential and industrial development.